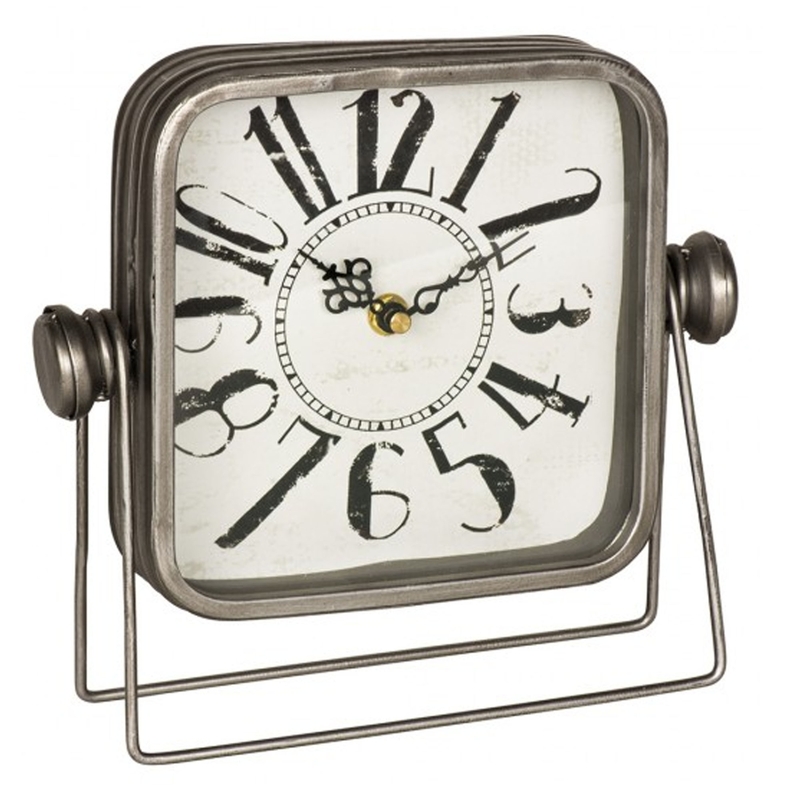 This is a stunning antique-french styled shelf clock with a modern, retro finish. It'd look absolutely stunning in any home, adding to the atmosphere and making your home feel more complete. It's a perfect addition for anyone who loves a unique item.